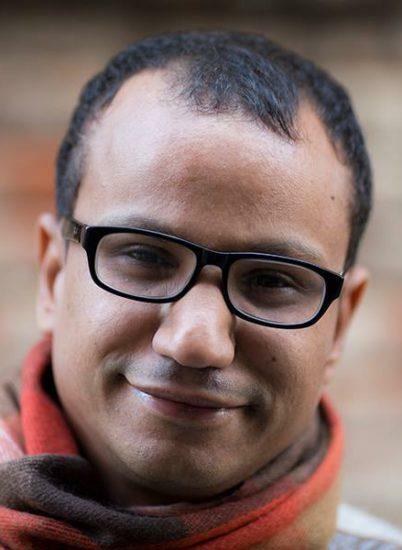 Born in 1977, Muhammad Abdelnabi is the author of two novels and four short-story collections. His The Ghost of Anton Chekov won first prize in the Emerging Writers category of the Sawiris Cultural Award for short-story collections in 2011. 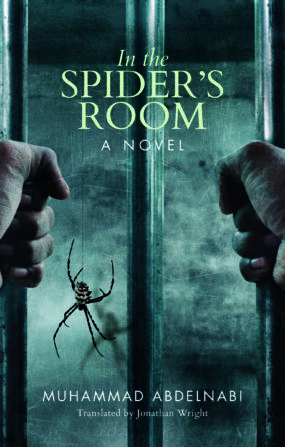 In the Spider’s Room was shortlisted for the 2017 International Prize for Arabic Fiction and was joint winner of the 2017 Sawiris Cultural Award for novels in the Emerging Writers category. He lives near Banha in Egypt. Translator of the winning novel in the Independent Foreign Fiction Prize and twice winner of the Saif Ghobash Banipal Prize for Arabic Literary Translation, Jonathan Wright was formerly the Reuters bureau chief in Cairo. He has translated Alaa Al Aswany, Youssef Ziedan, and Hassan Blassim. He lives in London, UK.